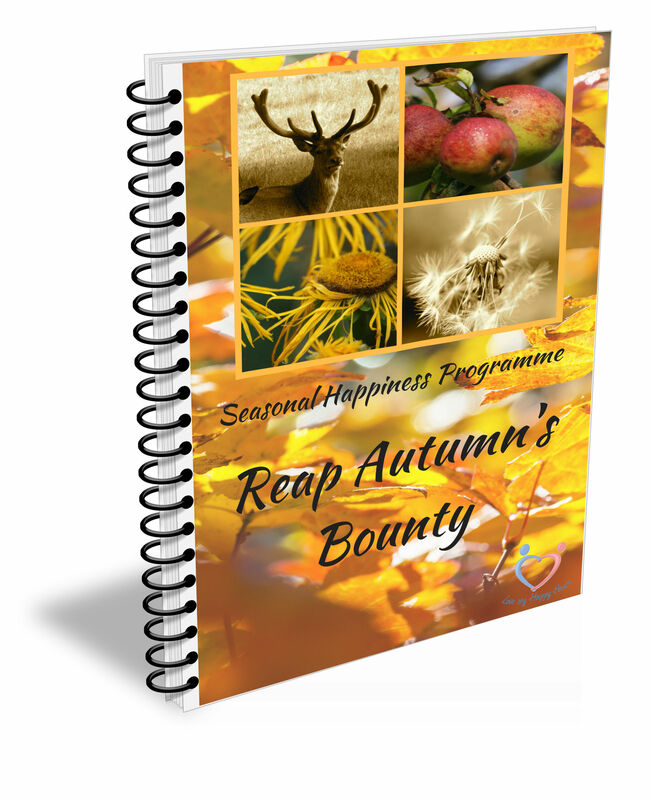 Seasonal Happiness Programme – Coming soon! My signature dish that takes my vision of inner happiness to a whole new level. Happiness is an inside job; we cannot find enduring happiness in the car, new house, holiday, romance or new job. Authentic happiness comes we make a decision to be happy and tune our inner resources to that commitment. When we can harness our recognition that WE hold the key to our happiness and our future, then we have access to a magic resource. How we navigate our Pathway to Happiness, is a very personal thing and will differ from one person to another. And whist I have a number of super cool tools, such as the Happiness Prescription and the Four Pillars of Happiness to get us started, there is another resource that silent offers its happiness gifts right in front of our eyes. Our four seasons hold a happiness key! If you’re intrigued, read on! Imagine if we could adapt our lives in tune with the changing seasons, just like nature, instinctively and effortlessly. Just think how that could influence our mood and enjoyment of life, if we keep in step with the natural way of the world. After all, flowers know when to bud, fruit, seed and regenerate. Animals know when to hibernate, mate and forage for winter. Yet we give very little attention to the seasons, unless it is to change over our wardrobes or dust off the Bar-Be-Que. Generally, the seasons pass us by like a whisper and we remain blissfully unaware of the power that they each offer our well-being. Perhaps if we paid more attention to their natural rhythms and seasonal gifts we too could find nature’s instinctive flow. 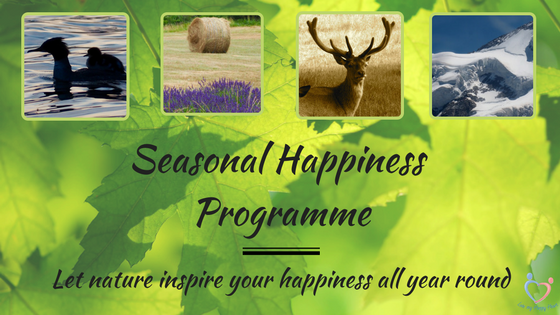 The Seasonal Happiness Programme offers you a series of four beautiful and powerful on-line experiences. They blend self-study workbooks with relaxing visualisations, to tap into your inner creativity and offer the support of a Facebook community, helping you master the seasons with like-minded folk. Learn how to wake up to the energy of spring, making space for your dreams, whilst flourishing playfully in summer’s passionate exuberance. Celebrate and gather during autumn’s abundant reign and nurture yourself with hopes of winter’s hibernation. You are one step away from the happiness and well-being you deserve with the help of the Seasonal Happiness Programme. 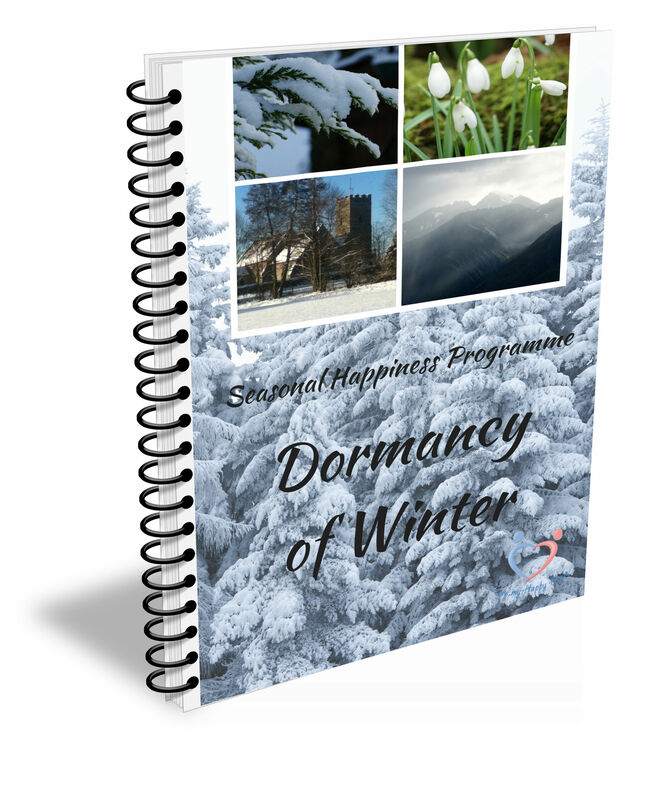 This beautiful programme is coming in early January, although very soon the free Seasonal Happiness mini-Programme will be available to download for FREE. This mini-tour gives you a brief taste of how we can access nature’s inspiration to accelerate our happiness and offer a flavour of what the full programme could give you – with no obligation, no investment, except your time to explore this fascinating happiness gift. This mini-programme, is a superb introduction into how nature can inspire our happiness. 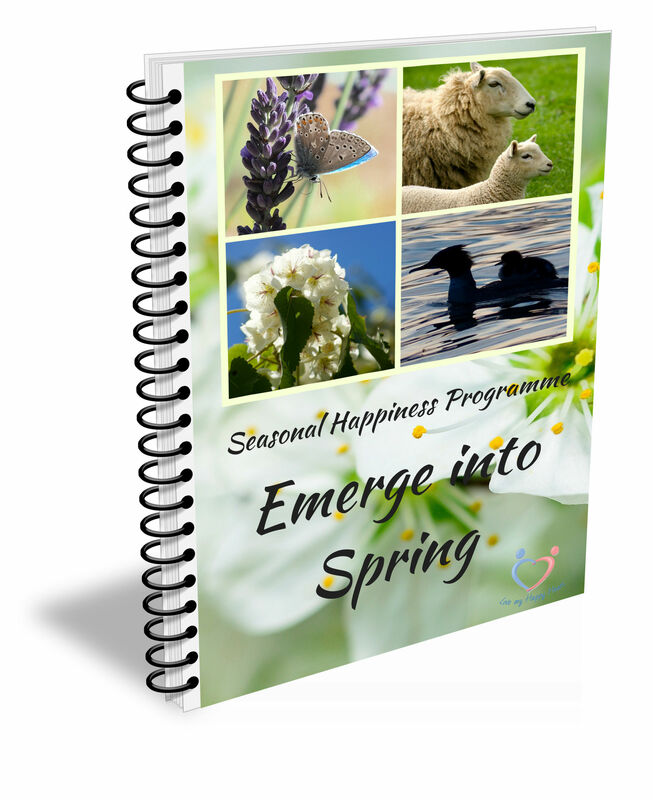 This modular programme is delivered direct to your in-box, offering you four weeks of pdf/eBook workbooks and a guided visualisation to explore for FREE the seasons influence over our happiness. 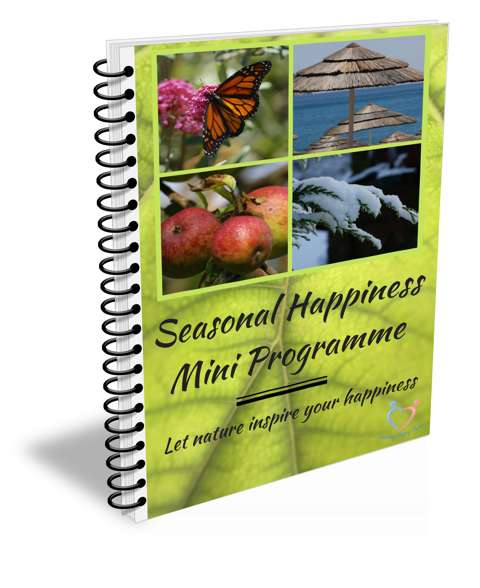 This mini-programme gives you a taster of the season’s happiness offerings in a no obligation, gift. 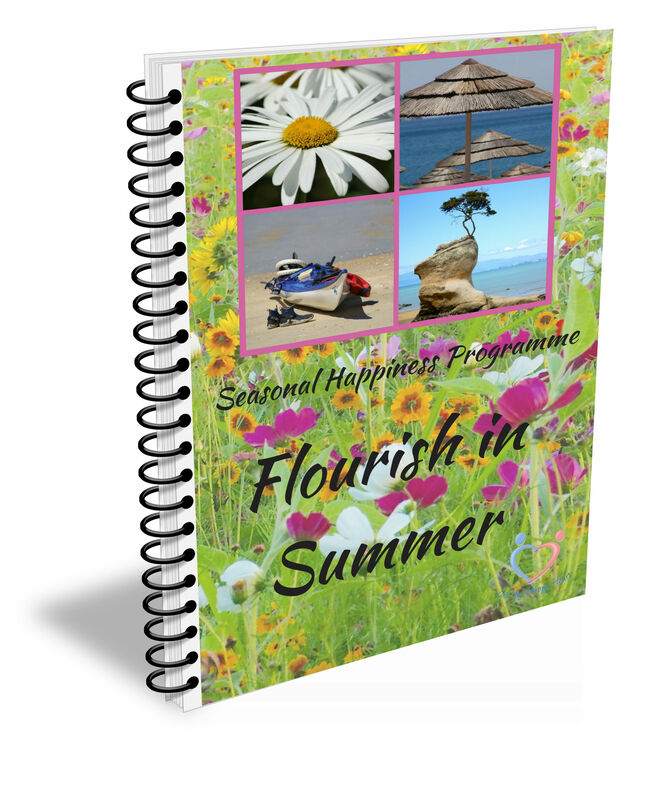 Experience some of what the seasons can give you as you make a commitment to your Pathway of Happiness in this free guide – Coming Soon!